We all want to promote our blog and drive huge traffic. Promoting blog directly refers to promoting our blog articles or content. 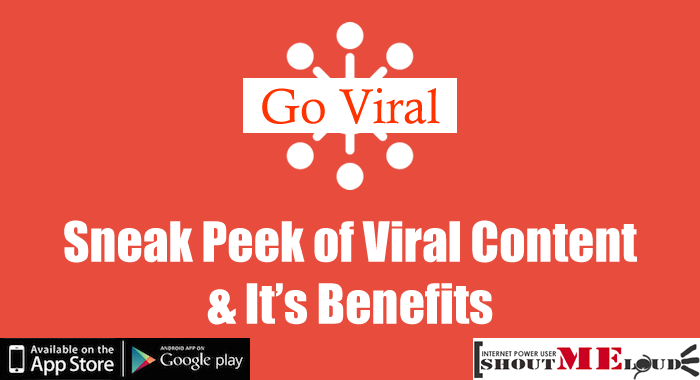 Viral content is best way to promote your blog and get recognized in the blogosphere. Viral content is the content which people like to read and love to share with others. We all are blessed with lots of social networking websites to use viral content for promotions. Not all our articles are killer articles, thus it is difficult to say which viral content is really going to give you best results. When you really want to make a viral content a hit, you need to think for your readers and their interest. 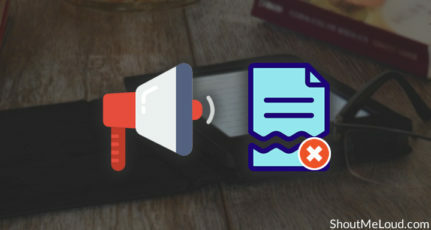 Apart from writing a quality article, you need to take care of few factors which really work for creating viral content. Interesting topic, related to your blog niche. Content with good presentation, including images. Keep on providing good content, to make visitor revisit again to your blog. The best part of viral content is getting recognized by other bloggers, which results in quick and direct promotion of your blog and of course your too. For bloggers, social networking websites like Twitter, Facebook or Digg are the best tools to promote your viral content for long run. If your viral content is worth sharing, it will help you to attract other bloggers, make your own community and thus your start exchanging more links and comments. 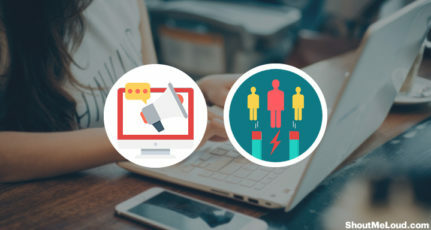 If your viral content is good enough to share around blogosphere then it is possible that even after few days your viral content will surely drive traffic. The reason is that spreading of viral content will keep on revolving in blogosphere for many days. That’s why it is important to keep on promoting your old articles also. It is best way to drive traffic and once you know how to make your traffic revisit to your blog again, you hit on the bulls eye. Many bloggers pay lots of money to get quality backlinks or publicity for their blog. As viral content is like virus which spreads very fast. 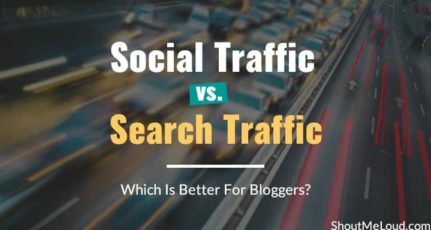 This results in getting backlinks and get huge publicity that too relevant to your blog niche, thus you can make them revisit to your blog again. Quality interlinking will automatically help you to increase your blog page rank and followers of your blog. Working on Viral content efficiently is best way to get success in blogging and create a powerful online persona. Do you think that viral content can be worth trying out for your blog? Nice Post as usual and great title too :P. These are awesome tips. I know one guy Glen, he always write awesome content (Hmm long-depth posts). I was looking for some most exciting viral links and u got that right away in ur article….. Thanks its really gonna help me a lot …. The rest of the points which you mentioned are pretty fine.